Want to Play Zelda in HD, Today? Of course you do! Now, let me say right now that this involves an emulator. There are lot of legal lines associated with emulation, and ZI is in no way officially endorsing the practice. However, the opportunity to view some of these beloved games in such high quality is worth mentioning. In this case, we are also talking strictly about the emulator, not the illegal ROMs. The emulator in question involves running games, which you’ve already purchased, on your PC. No, I don’t care what you say because I use to be a Celda hater. I flat out did not buy the game until my need for Twilight Princess became so great that I needed some new Zelda to fill the waiting period. While, Wind Waker is not my favorite it is still an excellent chapter in the series. Not only that, the art direction is good (it’s really good) it just isn’t my preferred style. In hindsight, I’m glad that Nintendo tried out a simpler style on the Gamecube, so they could take their time trying figure out how to make a game that looks like Twilight Princess (which is a long way from the Spaceworld demo) work on the system. They went with something they knew they could do, and then gave it their all. 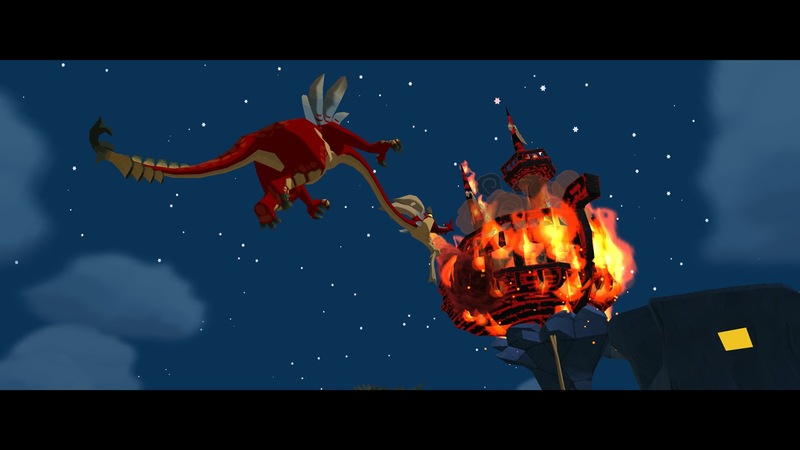 One of the best things about Wind Waker, is how much the visuals have held up over the years. Usually, when older content is bumped up to 1080p, you see a lot of flaws and errors, but Wind Waker just looks more beautiful. The Dolphin emulator has been around for a long time, and it has come a long way since its inception. The emulator eventually became an open source project and benefitted greatly from key contributors. Surprisingly, the Dolphin team has never been contacted regarding legal issues. The emulator itself is legal because it involves dumping your own, legally purchased, ROM images and system BIOS files onto your PC. It’s the ROMs themselves that are illegal, if you acquire them from those grey corners of the internet. Dolphin serves as a way to legally back up your games. Once your ROMs are dumped onto your PC, this is where you can mod the game to run at 1080p. Dolphin is just a way to play Wii and Gamecube games on a superior system than the Wii. If you are interested in joining the party, which I’m sure many of you are, I’d suggest going to Dolphin’s forums and Wiki page. Once the Wii U is released, and capable of running games at 1080p, it’ll be interesting to see whether or not Nintendo will decide to bump up older games’ resolutions when they offer them on the Wii U’s equivalent of the virtual console.